The first thing you need to do is find the course you want to play and download the map! Then you’re ready to begin setting up your round and choose your scoring mode. You can choose between SIMPLE, ADVANCED and NO SCORING. 'Simple' - As well as having access to GPS distances during your round, you'll be able to record key stats including strokes, putts and driving accuracy. 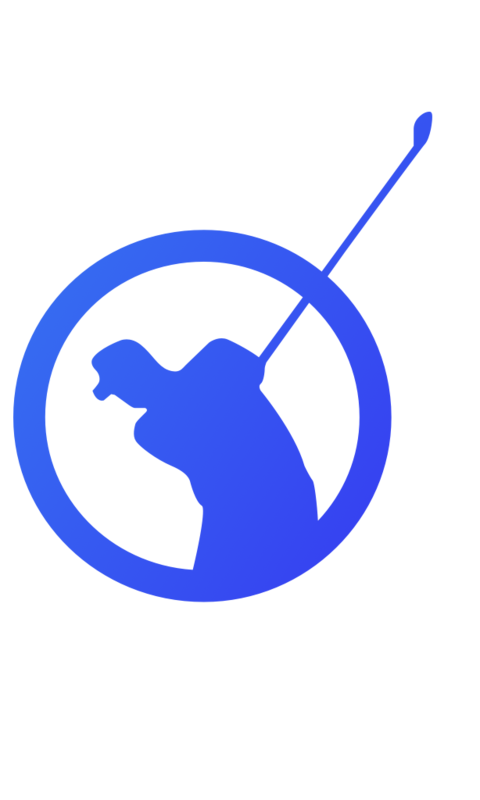 'Advanced' - Using Advanced Input you'll be able to track your round shot-by-shot, club-by-club for the ultimate performance feedback from your round. 'No Scoring' - Use this mode if you just want to use the app for GPS distances during your round.